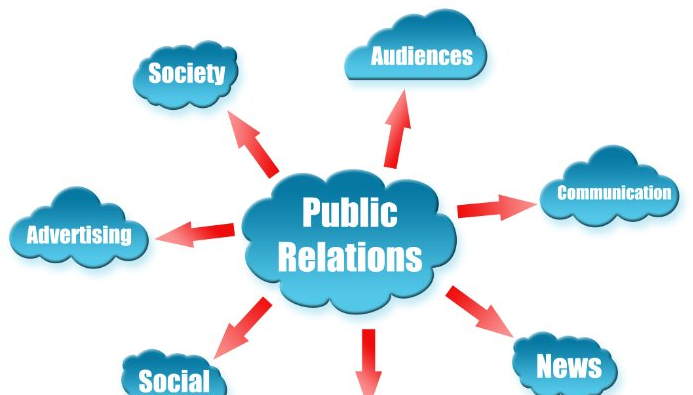 Public relations is generally a strategic information process that develops jointly profitable relations between organizations and their publics.” Public relations also involves the practice of managing communication between an organization and its publics. Nowadays, companies have to relent on their spending spree for advertising on popular TV ads, in order to curb cost and manage profit efficiently. This change in trend has made advertising firm engage in other approaches to help business spreads their product message across. For a lot less money, one can contract a good public relation firm to help analyze customer behavior towards a particular product, in other to help build a relationship with customers as well as getting your message sent to your target customers. The essential features associate in engaging a public relation firm over advertising agency will help you consolidate to adequately maximize your budget, increasing both customer engagement and promoting your company brands. Consumer Attitudes: Research showed that individuals duel and believe a news story than an advertisement. Due to the fact that most consumers see advertising agency to be bias and one-sided in approaches. Inasmuch as a company cannot obtain a news story, consumers will likely accept it against advertisements while because, it is an equivalent of a third-party approval for the company. Advertising through public relations includes more services like building or rebuilding your company status, positioning your management heads as an astute leader in your organization. Value: Most public relation agency will sum up their charges and yet still remain less expensive when compared to advertising agency whereby, an advertising firm can actually charge you for time, the professionals and for advertisement space which likely amounts to a double charge for the same purpose. The Use Of Search Engine Optimization: Studies shows that more customers do carry out their own research online to evaluate the products before marking choices to purchase. Whereas, your product should be readily available in the search area where consumers frequently visit which can only be improved by your public relation firm equipped with the tools to make your product available on search engines where consumers can easily search and locate them. Carrying Out Media Outreach: You will agree there are so much media publications and products imitation found on media outlets, your PR would be able to separate the reputable from the untrustworthy and figure out ways to best use media outreaches and social media strategies to your company advantage. The PR is an industrious organization that ensures and create strategic planning to grow relationships between companies and stakeholders in the industry. The most successful firm is traceable to the tireless work of a good PR industry working effectively to help promotes their clients brands and reputation to be reckoned with in global settings. Hiring a PR to oversee and overtake your company promotional activities will do you a lot good as it will enable you to engage in other activities, while the stress in been labored on the PR to develop and promote the organization’s activities. However, both Public Relations and advertising firm are an integral part of a larger advertising tool whose primary function is to showcase your company products to achieve recognition. 4 Ways Public Relations Can Help Businesses Grow!